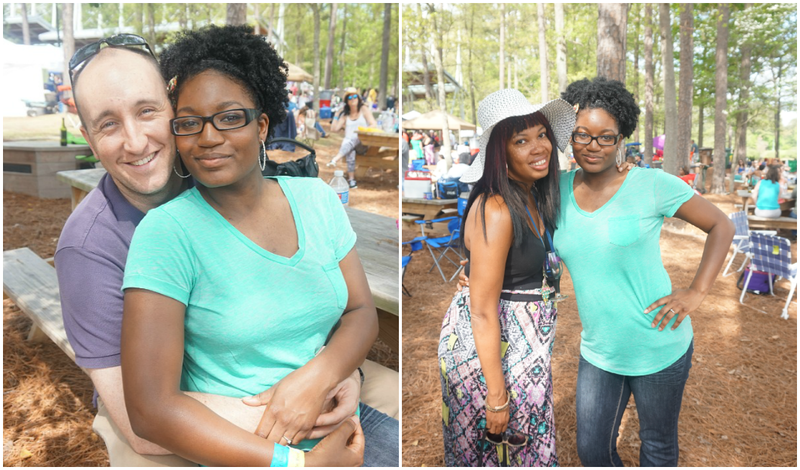 Last Saturday, the family and I spent the day at the Great Grapes Wine and Food Festival in Raleigh. I'm a bit late posting a recap, but basically much fun was had. Many wines were tasted. There may have even been a wine slushy (or three) involved. 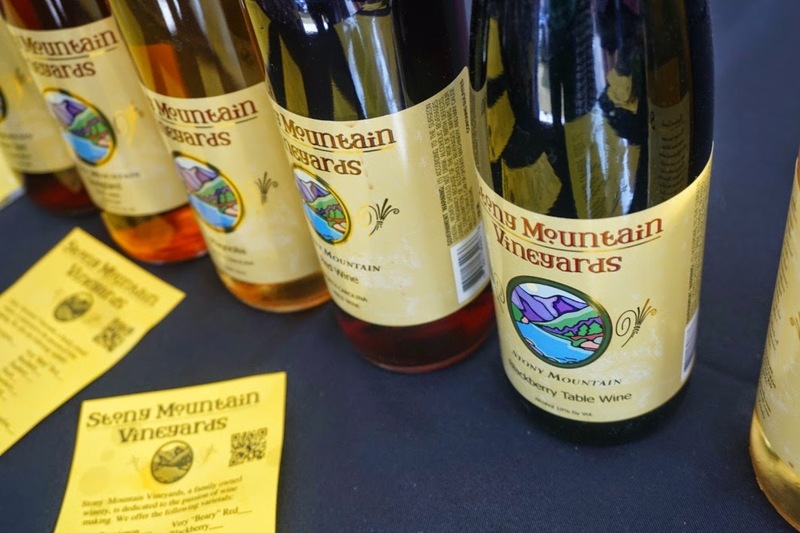 In total, there were 20 wineries at the festival. They all ranged from traditional vineyards, to vineyards that were more appealing to a younger crowd. Stony Mountain Vineyards was one of my favorite. They had a nice selection and their prices weren't too outrageous. 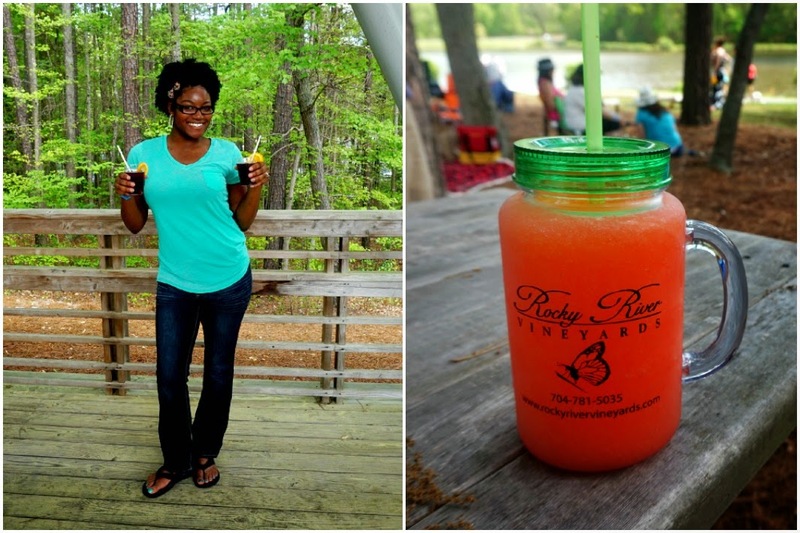 Rocky River Vineyards won me over early on with their amazing wine slushies. (I'm not too hard to please). If you're googling wine slushies and scratching your head, don't feel bad, apparently wine slushies are a North Carolina thing. We ran into a few people from up north who had never heard of such a thing. By the end of the day, we had pretty much convinced them that wine slushies were literally the best thing since sliced bread. Mission accomplished. The week of the event, I won 2 VIP tickets, so we were given two souvenir glasses, early admittance into the festival and access into the VIP dining area. Although, truth be told, it was so crowded that we sough refuge in a shaded picnic section with an inflatable bouncy house for Little J. 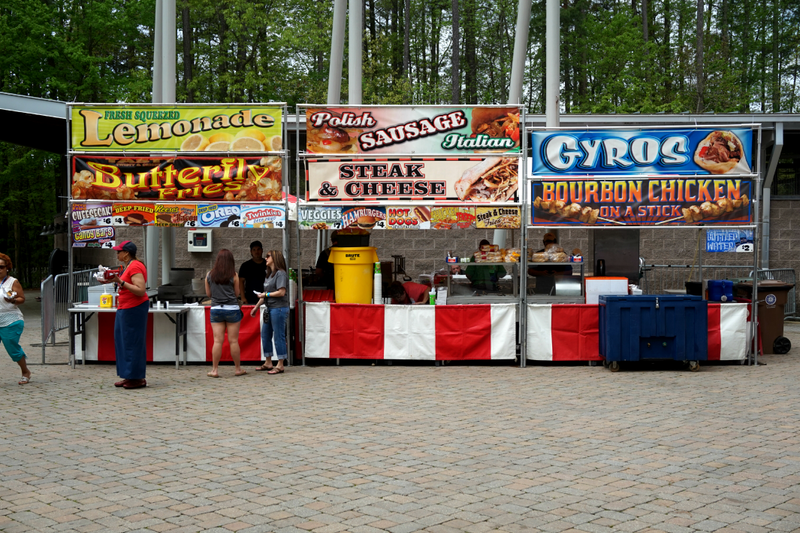 There were dozens of booths to shop at and plenty of ridiculously unhealthy dining options. Apparently North Carolina is also know for it's propensity to deep-fry anything. 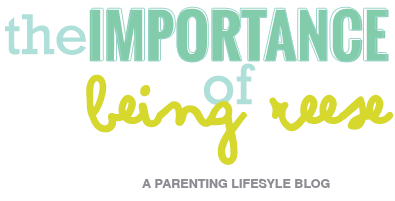 Seriously, Twinkies, Ice-cream, chocolate, the list goes on. Little J became quite enamored with one of the Great Danes from the local rescue shelter. We spent a good ten minutes chatting with one of the volunteers about the adoption process (calm down mom, we're not planning on adopting a Great Dane). I found the location for my next "Mommy night out" at the Pinot's Palette table. I was a bit skeptical at first because my ability to paint, or draw for that matter, is pretty much non-existent. 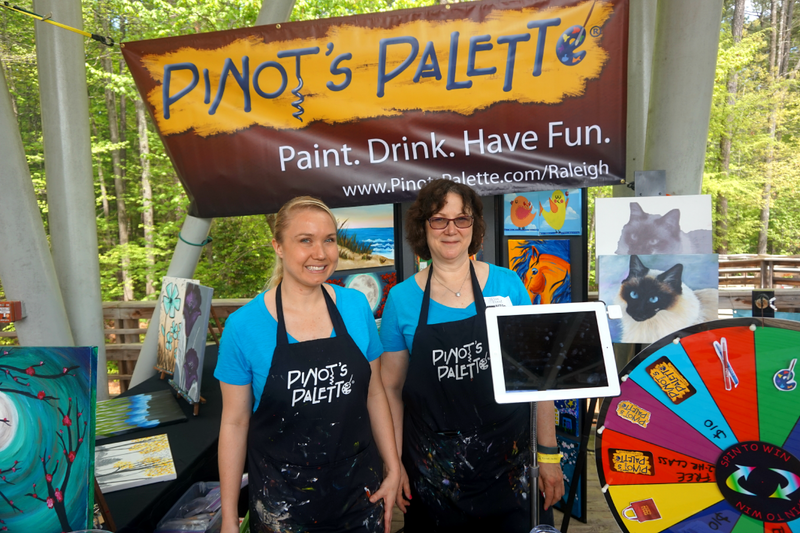 But these two wonderful ladies assured me you don't have to be a regular Thomas Kincade to enjoy a night a Pinot's Palette. Basically you bring your friends, your favorite bottle of wine to sip on while local artists give you step-by-step guidance through a featured painting. Plus you get to keep the painting to showcase your amazing artistry skills. After we sampled/shopped our way through most of the tables, I ran into the lovely Leslie of Sobe Savvy and we spent time chatting it up while our kiddos had some playtime. We spent the rest of the day lounging on the lawn, listening to live music getting lost in conversations with various strangers. That's always my favorite part of any festival. For the most part, people are so friendly and open. I find that 9 times out of ten, when you go to a festival you're going to leave with more friends than when you arrived. At least that's what you should always aim to do. 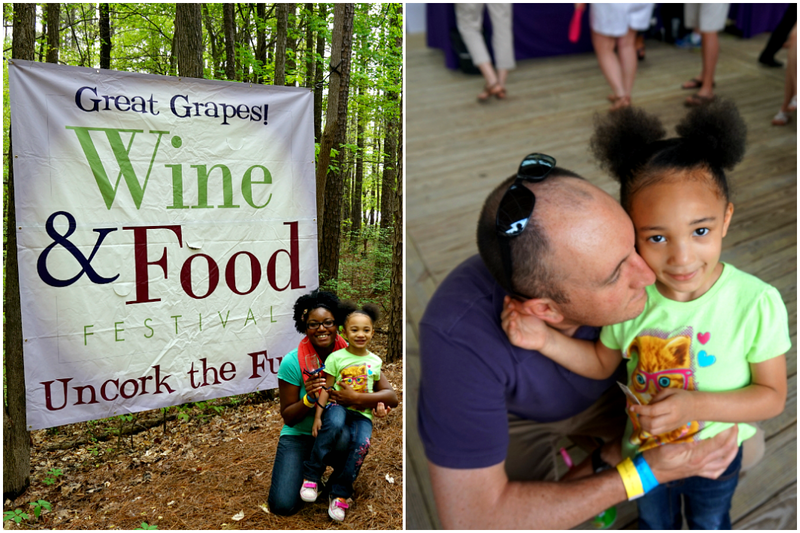 If you live in the Raleigh area, I highly recommend attending the Great Grapes Wine and Food Festival next year. Good wine. Good food. Good people. What more could you ask for? For all of my local and non-local readers, what are your favorite festivals to attend with family and friends? How lucky that you won the VIP tickets.I like the souvenirs that came with your prize. Looks like a fun festival. It was fantastic! And yes, we were thrilled to win those VIP tickets. Perfect timing! What a fun place! So many great food and drink options. I love all those food truck type places. 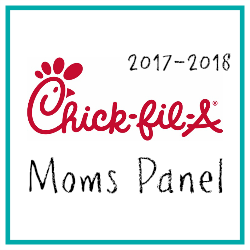 They have the best food. Yes, unfortunately, those food truck type places have the best food. I only allow myself to partake occasionally, but still, very delicious! Sounds like a fun place to spend an afternoon! I'm in Fl but have had swine slushy here, it was super delish! Yay for Florida! Wine slushies are the best! Looks like you had fun! That's great! Thanks! We had a fantastic time. Definitely stopping by next year! Wow, congrats on winning the tickets. Looks like a fun time! It looks like you had such a fun time! How awesome! How fun! We have a town called Grapevine, and they have a huge Grapefest every year in May. It's a lot of fun, too, with lots of deep fried food, lol.